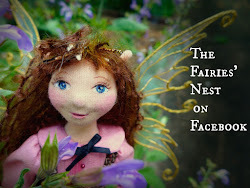 The Fairies Nest - OOAK Cloth Dolls & Fiber Fantasies: Trips, Teams, and Tabbies! 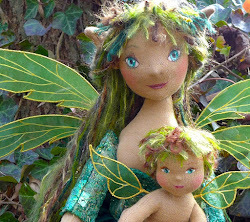 I am on a wonderful Etsy team called NaturalKids that is made up of some of the nicest people I've ever met; supportive, caring and wonderful artists who all make items for children of natural materials and believe in trying to live in a sustainable and ecominded manner. 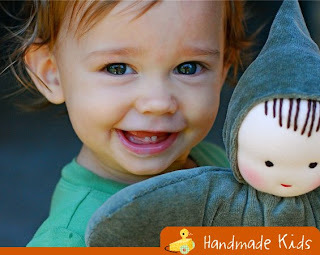 Well one of our members wrote a terrific article for the Etsy Storque blog and you should go take a peek here. I love all the pictures of kids actually playing with their toys, great stuff. I'm one of those people who just never get themselves anything unless it's completely practical. It's a depression mentality I seem to have inherited from my Dad. 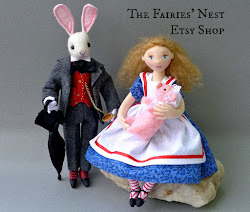 But I was oohing and aahing over Sarah's dolls and my sweet husband said..."well why not?" and I said "you're right, why not?!" and I did! Such decadence! I have been WANTING to make one of those in my class with 6th grade. where do you get those eyes?????? That's one cool kitty! Welcome back, glad you enjoyed your vacation. I have no doubt you needed it after July! 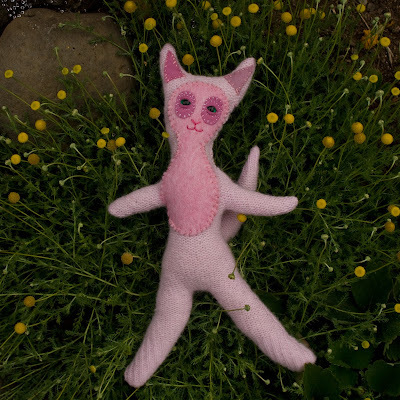 i'm glad you treated yourself to a vacation and a kitty from freedomRainbow, i just had to have one of her amazing dolls too! thank you for being one of the hard-working people who runs our great team! Why not indeed? 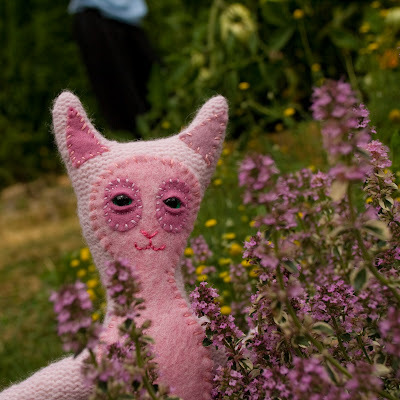 The kitty is adorable and you deserve it.